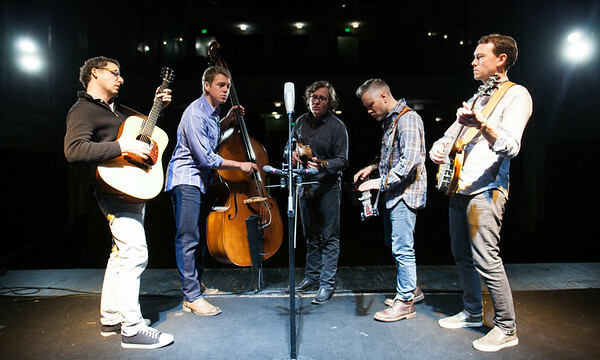 I recently shot a cool project for The Infamous Stringdusters. The following is a 4+ minute “mashup” of samples each song on their latest album “Laws Of Gravity” melded into one suite of sorts. Pretty cool stuff. I guess “bluegrass mashups” are now a thing! The video premiered on Rolling Stone – check it out below!